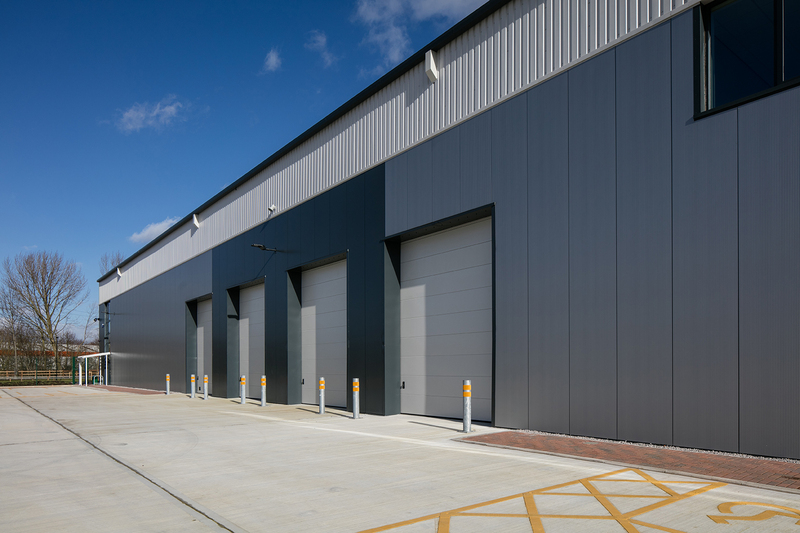 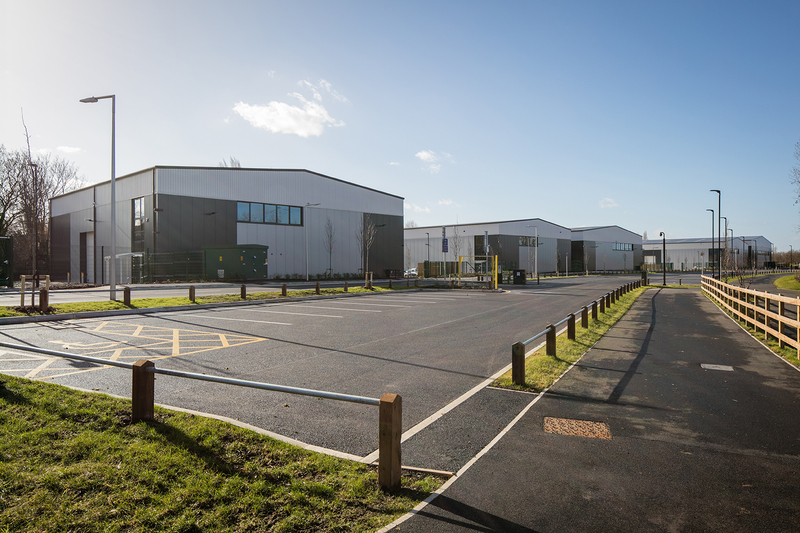 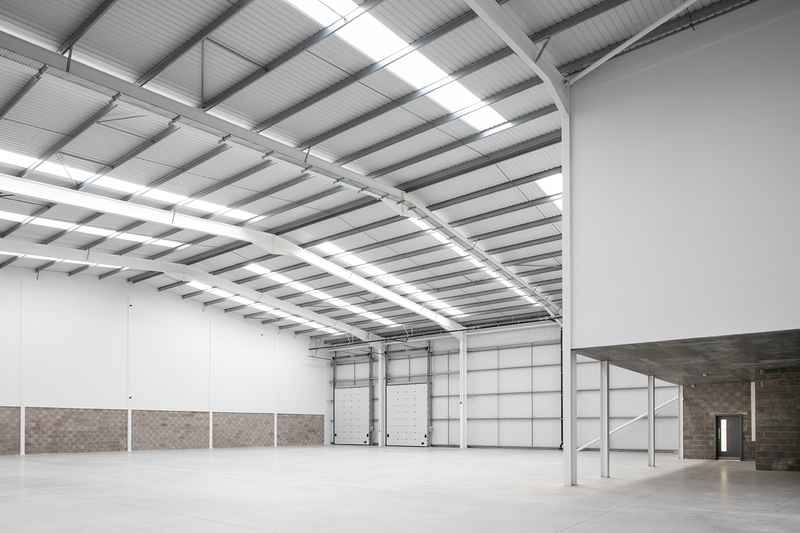 Working in conjunction with Stockport Metropolitan Borough Council, Frank Shaw Associates has been responsible for the master planning of a derelict site to create Aurora Stockport, a flexible use industrial development. 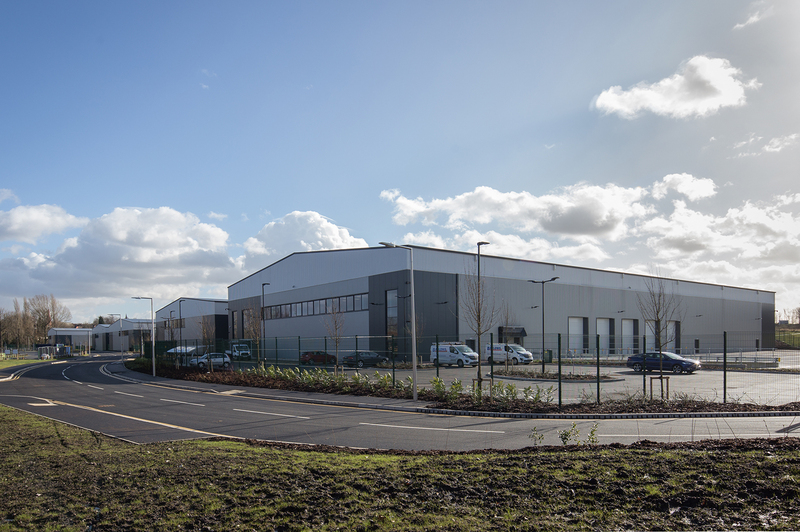 The development consists of 150,000 sq ft of flexible B1, B2 and B8 space in five buildings, two standalone units and three terraces, the terraces being divided to give a total of ten units ranging in size from 5,000 sq ft to 45,000 sq ft. 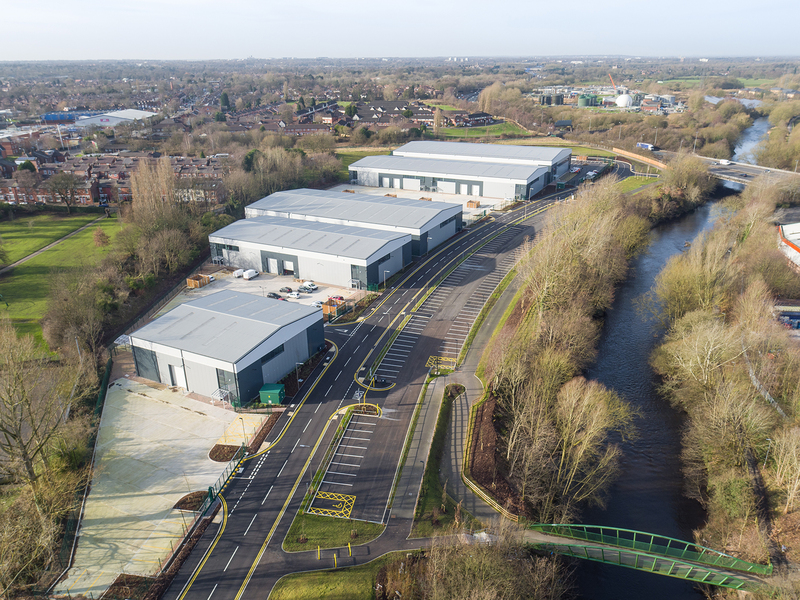 In addition to maximising development potential the design has addressed the need to accommodate the future extension of the Metro, to improve public access around the site and to provide visual links with the River Mersey. 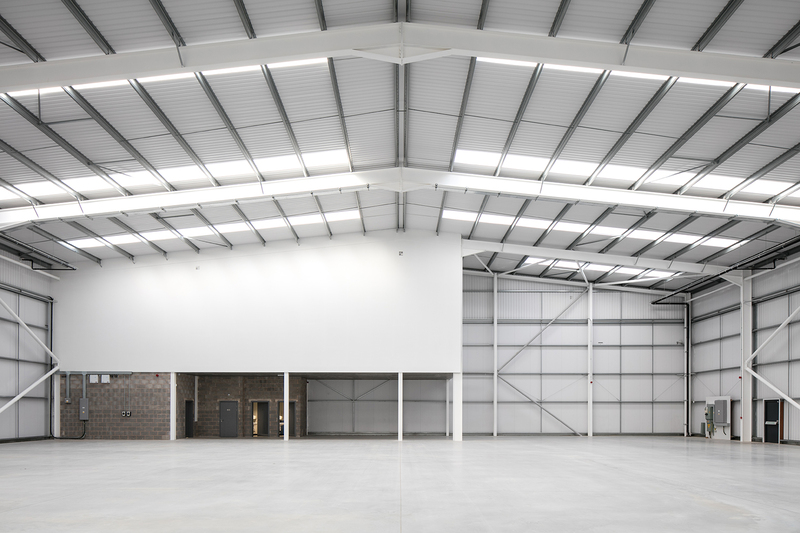 Aurora Stockport is part of a wider program of works to redevelop derelict and under-utilised sites in Stockport.